This is a chance for you and a friend to win both my Kindred Masks. All you need to do is follow the instructions in the video! Each correct pair of comments, or near enough, will be one entry. 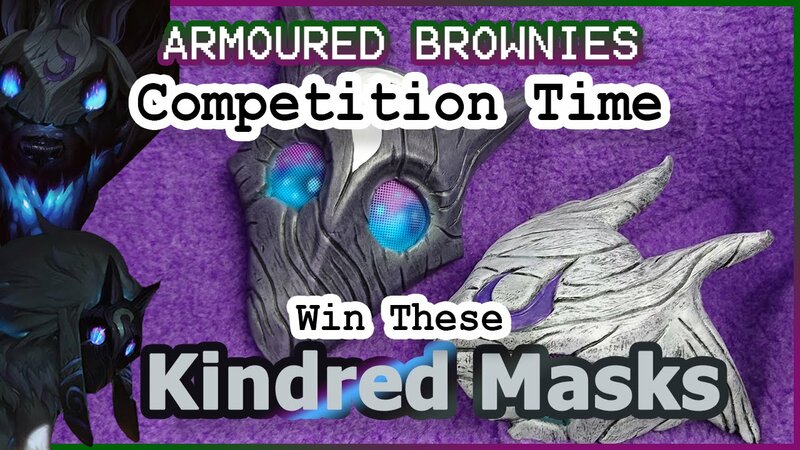 Don’t forget to Like Armoured Brownies, subscribe, and share this competition with your friends. The more this is shared the more likely I am to run the competition again in the future. You have until Friday the 20th to enter.